We know that with a little bit of help and advice, along with the right tools to do the job, ordinary people with a bit of passion can succeed at creating their very own homegrown and brewed produce. With a little bit of effort, you can and will create “better-than-bought” consumables. 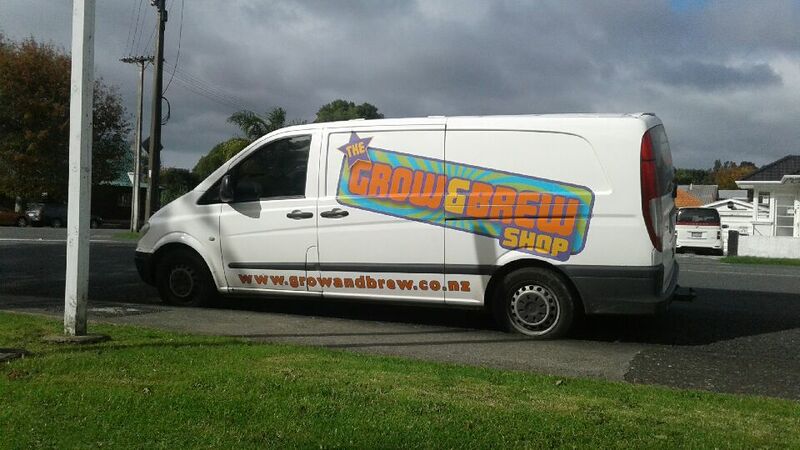 The Grow and Brew Shop was started in 2007 when we re-branded Northern Hydroponics. 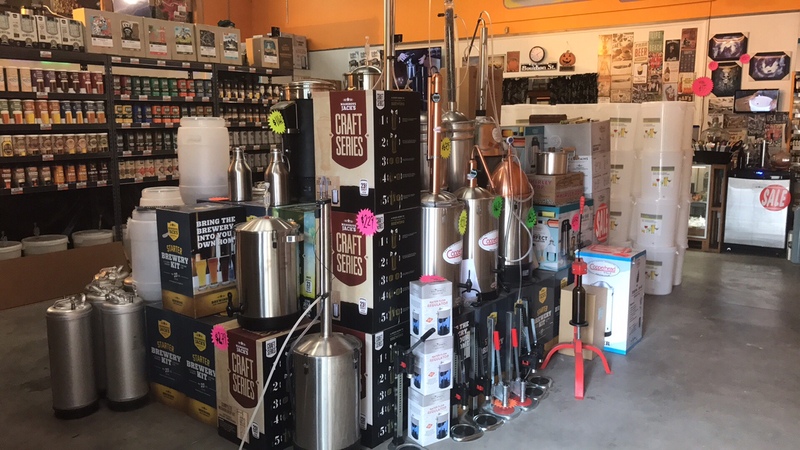 There were quite a few changes in the industry, consumers were becoming more and more interested in the benefits of home brewing and horticulture and we quickly became the store for enthusiasts to come to, not for not only equipment but for help and advice. 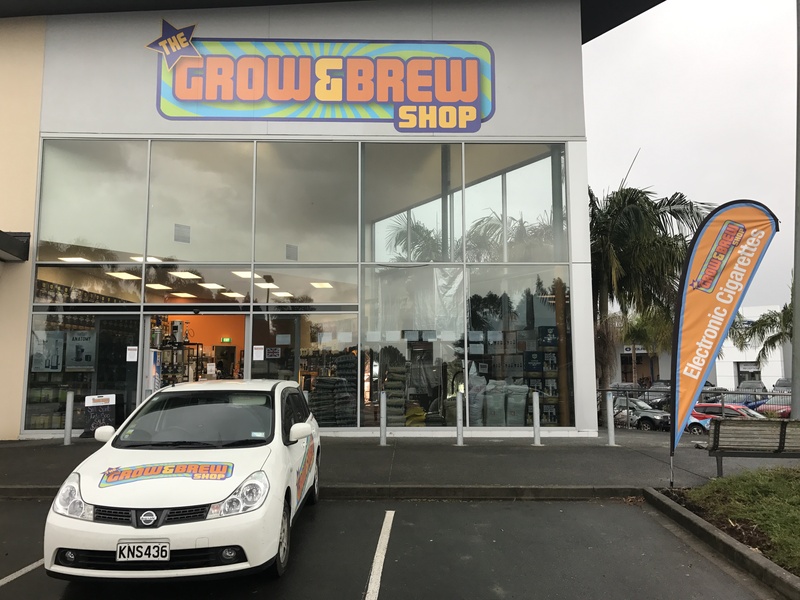 We have the expertise as well as all the equipment you need to brew your own wines, beers and spirits so if you, like many other Kiwis, love a homebrew then come and pay us a visit. 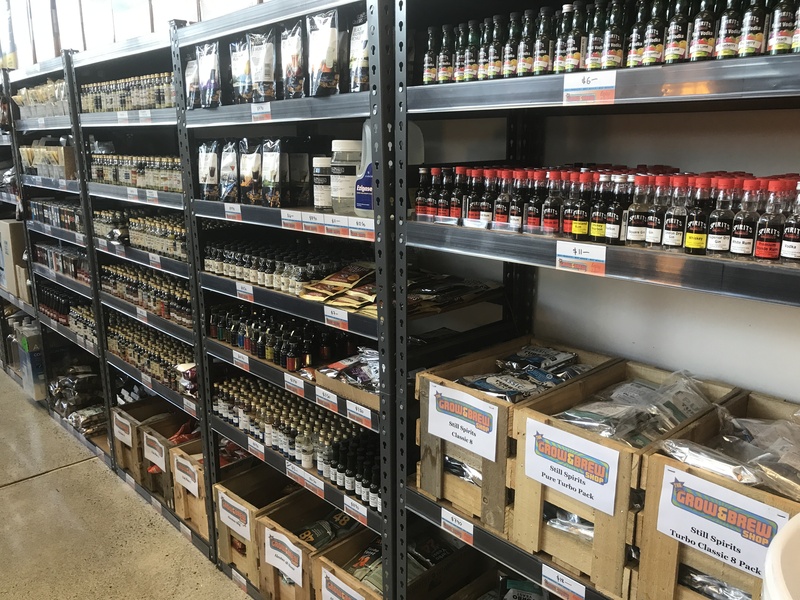 If you are looking for hobby horticultural supplies to keep your garden thriving then we can save you hours of trudging around different stores as we can supply almost everything you need from our stores in Manukau, Silverdale or Waipapa.